Respiratory therapists help people who have difficulty breathing, such as infants with underdeveloped lungs or adults with lung disease or another chronic lung-related problem. Make sure to use the search box to find Jennifer’s video! What is the Average Salary For A Respiratory Therapist? 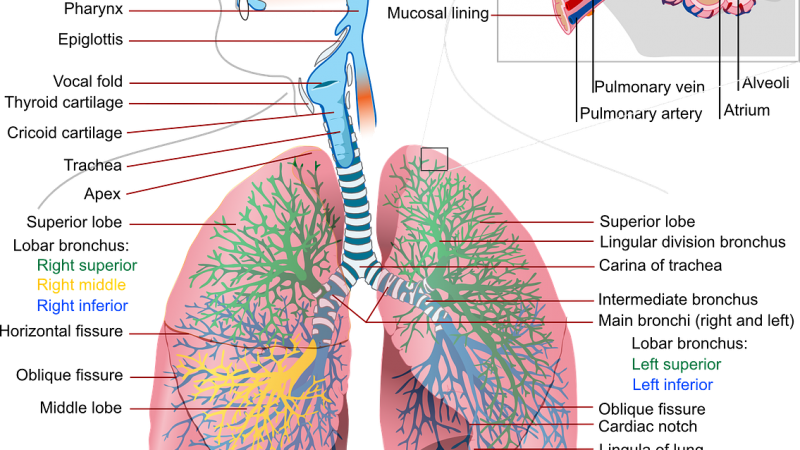 What Courses Should I Take To Become A Respiratory Therapist? What Is The Work Environment For A Respiratory Therapist? Most respiratory therapists work in hospitals, but some do work in nursing care facilities, and doctor’s offices. What Is The Future Outlook For A Respiratory Therapist? What Degrees Should I Consider If I Want To Be A Respiratory Therapist?